Is this working? I was advised it is in need of repair. I used the under cabinet one (Mastercraft). The speed dial cover is broken, exposing electrical wires. There is no guard to prevent movement of work piece, the light bulb not working. 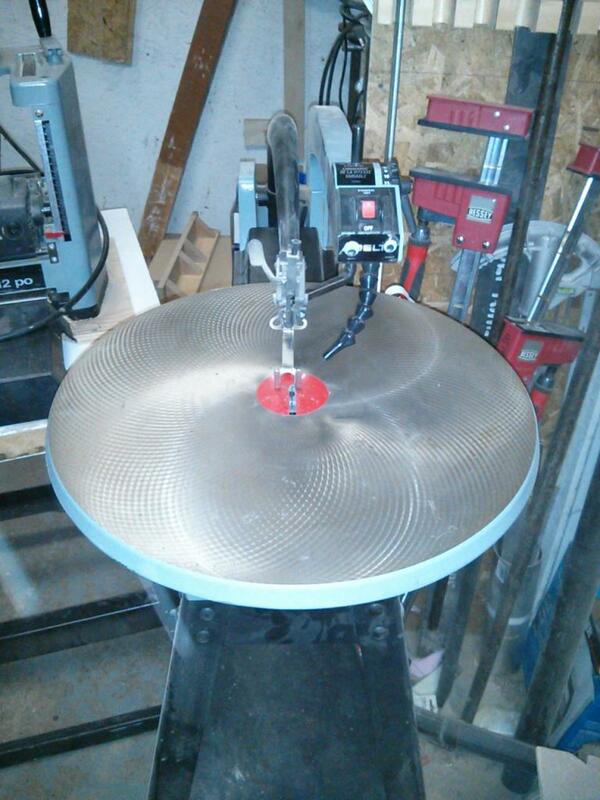 Would be nice to use a scroll saw for cutting circles. The saw blade broke while I was using it, and I have installed a new blade.